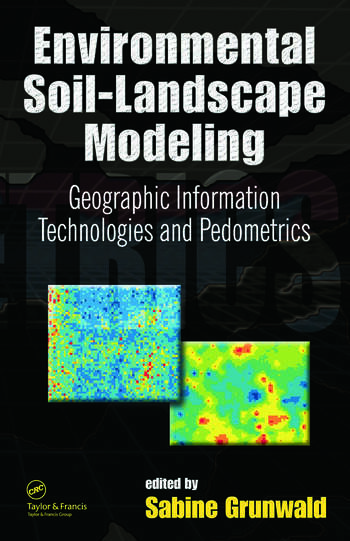 Environmental Soil-Landscape Modeling: Geographic Information Technologies and Pedometrics presents the latest methodological developments in soil-landscape modeling. It analyzes many recently developed measurement tools, and explains computer-related and pedometric techniques that are invaluable in the modeling process. 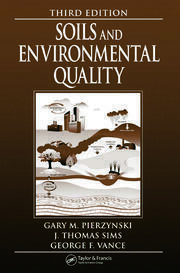 This volume provides an in-depth overview of the history of soil-landscape modeling. 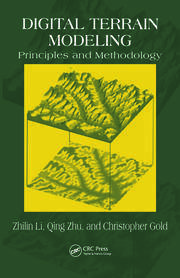 By uniting the work of soil scientists from diverse backgrounds, it promotes quantitative soil-landscape modeling as a joint venture among those involved with soil geography, soil genesis, and pedometrics. Sabine Grunwald is an Assistant Professor in the Soil and Water Science Department, Institute of Food and Agricultural Sciences, at the University of Florida, Gainesville. 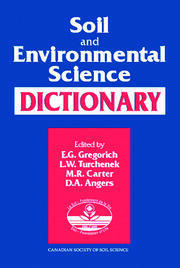 She is the current vice-chair of the Commission 1.5 Pedometrics of the International Union of Soil Sciences.